Too many products, too little differentiation. 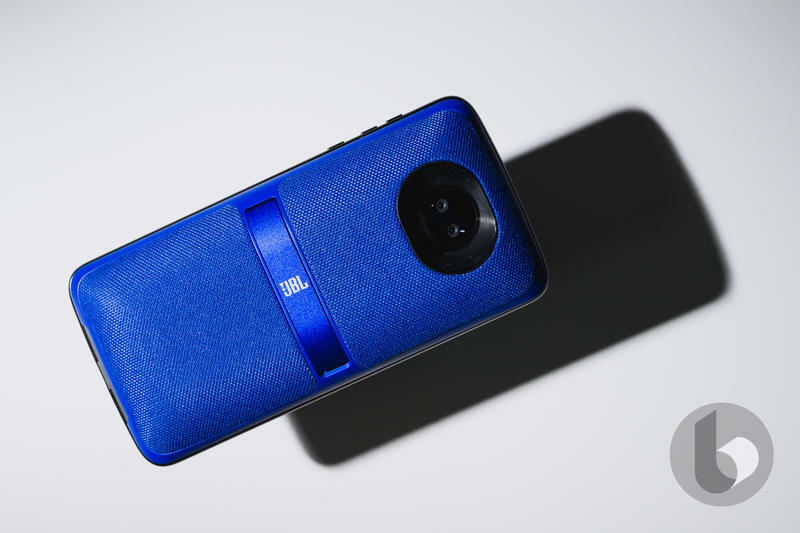 Ever since Lenovo purchased the company, Motorola’s reverted back to its old ways. The lineup is oversized and doesn’t have a specific identity. It’s the very same problem that Motorola ran into several years ago until Google made a brand-saving acquisition. This time, there’s no one that can save Motorola but Lenovo. And there’s no reason to believe that will happen. Turn back the clock and remember 2011. Motorola was in rough shape leading up to that point. Its market share had sharply declined, largely because the brand was missing value-driving features to stand out. 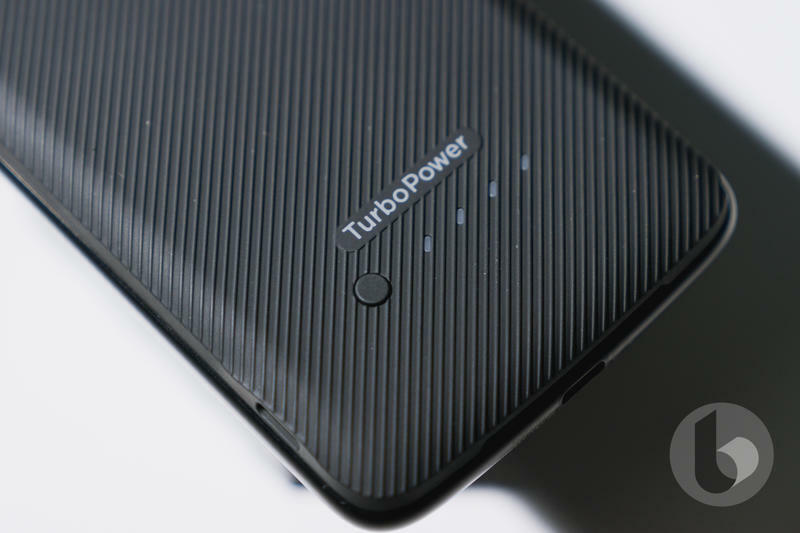 Rather than condensing, Motorola continued pumping up phone after phone without a purpose. With its back against the wall, Motorola accepted an offer worth more than $12 billion to be acquired by Google. 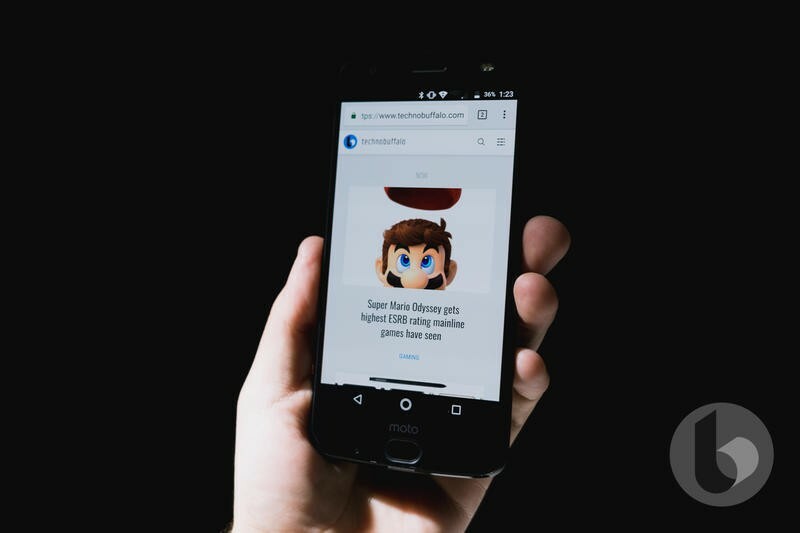 The company behind Android wasn’t about to let a longtime partner with an outstanding reputation disappear. Aside from picking up some patents, Google was able to put Motorola on life support and create a new identity. 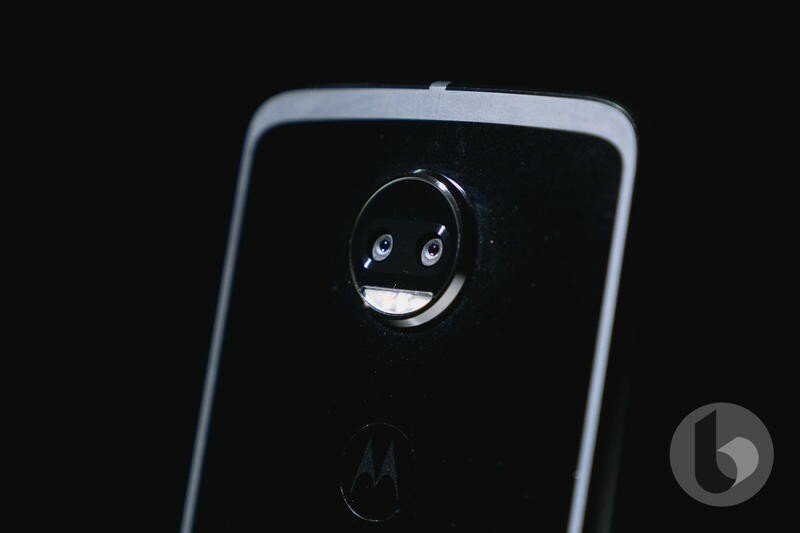 The ‘new Motorola’ was glorious. 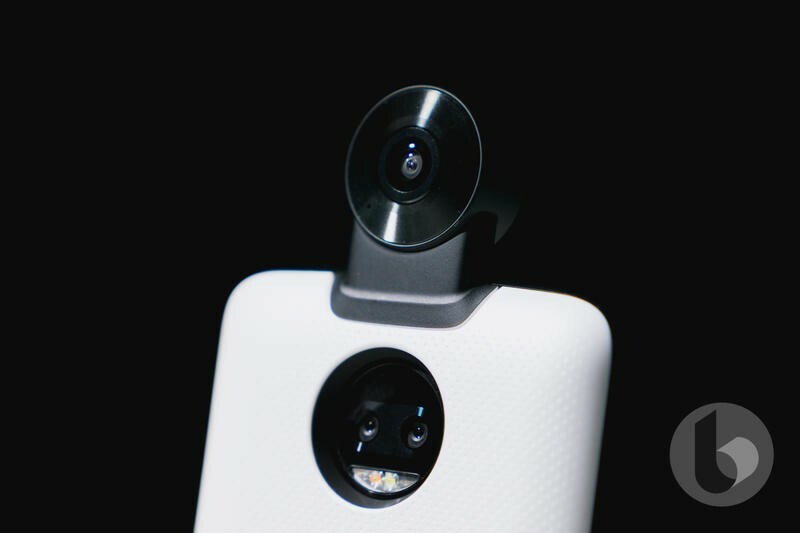 First, it introduced the Moto X. 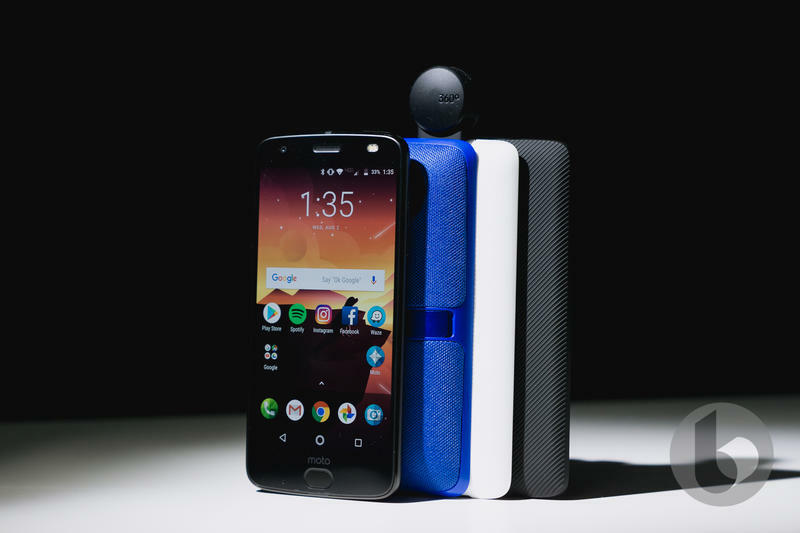 Specifications could’ve been better, but Google directed the brand to be the go-to spot for essentials and customization. 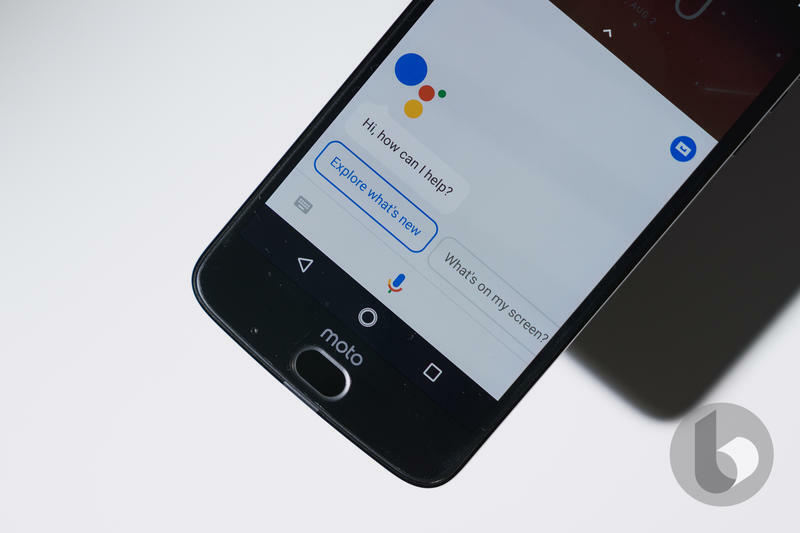 The Moto X had hands-free controls long before Google Assistant came into the picture, and customers could choose between various colors and materials for the design. 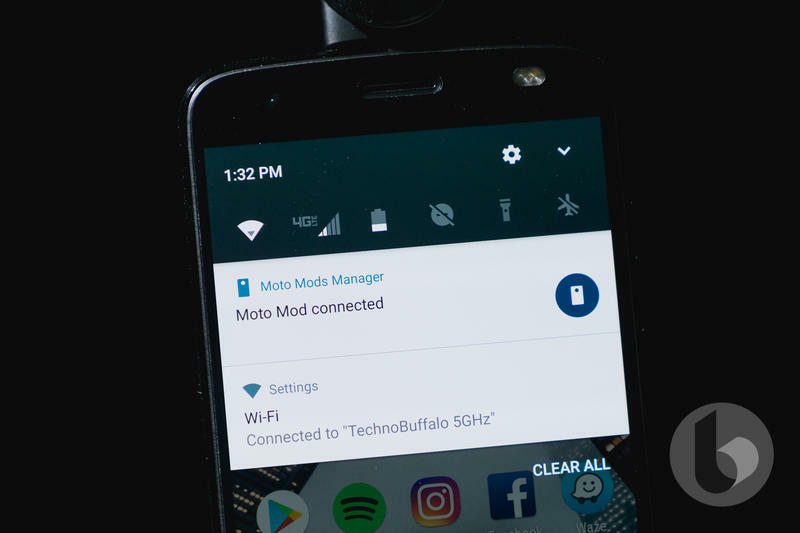 When the Moto G and Moto E were born, Motorola continued expressing an interest in similar personal touches despite both series being budget-friendly. Google, though, always knew it wouldn’t own Motorola long-term. The plan really was to resuscitate a partner that makes Android stronger before cutting it loose. 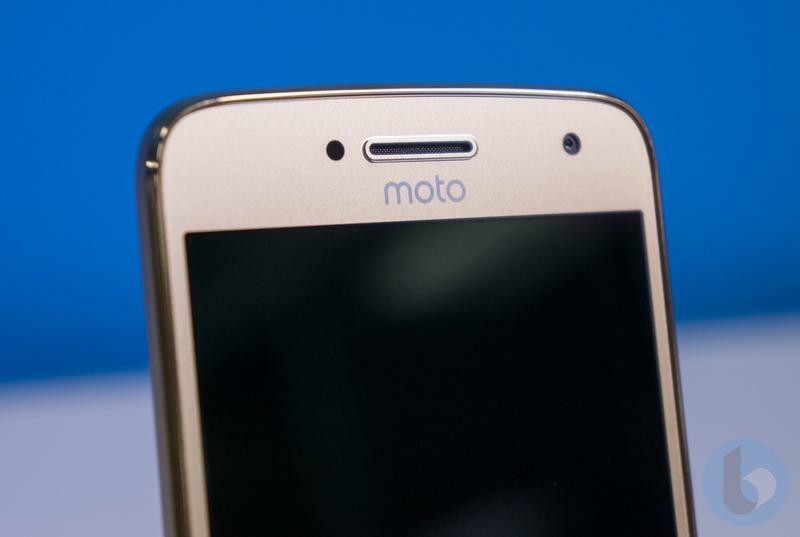 Lenovo paid just $2.9 billion for Motorola, wanting the name and not the strategy. 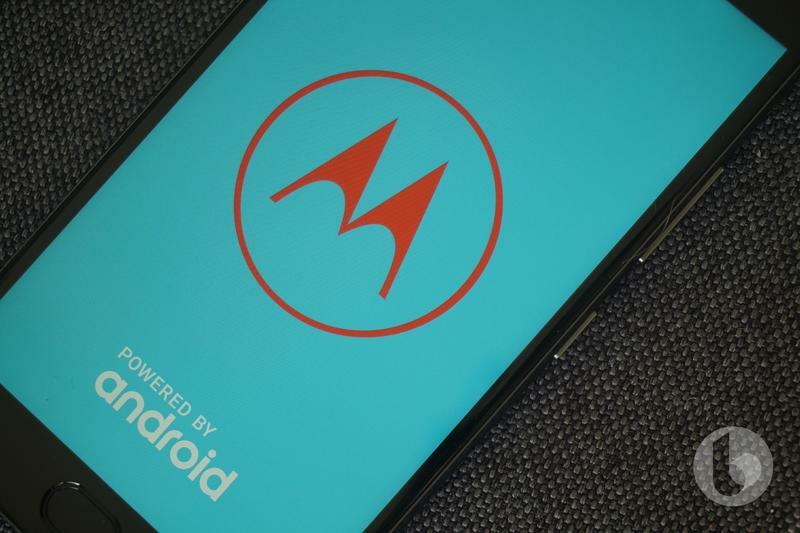 Lenovo has stripped Motorola of anything Google installed. The phones look uninspired, and software updates are hard to come by. Those two areas were taken so seriously during the days of Google’s ownership. Now they’re afterthoughts. Motorola launched a whopping eleven phones last year. Mind you, that’s what I confidently counted off the top of my head. There could be more, especially if you consider regional releases. 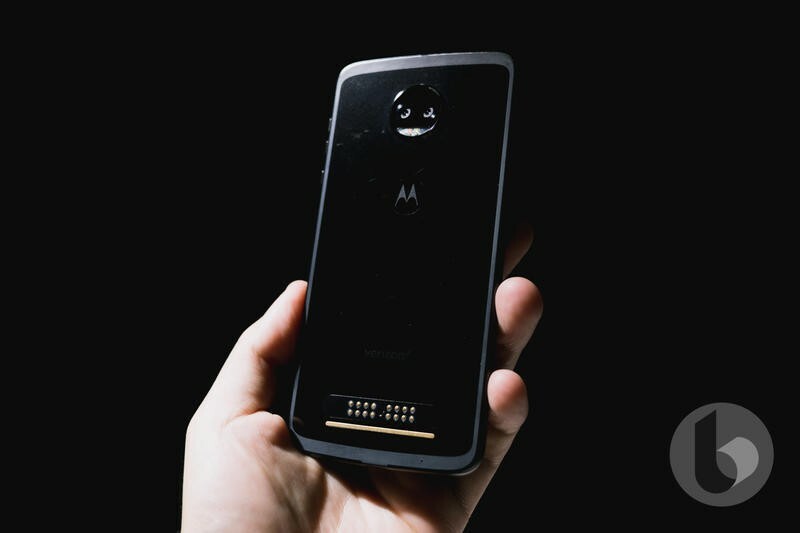 What started with the Moto X, Moto G, and Moto E turned into a jumbo-sized portfolio including the Moto Z and Moto C. Break down each series and you’ll see a number of models within them. 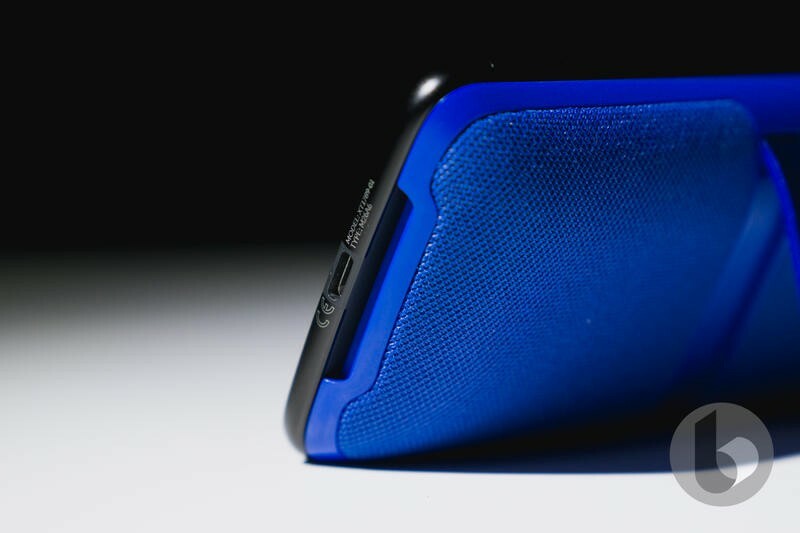 Motorola can’t logically explain why this is a good idea. You’re giving consumers more choice, but you’re giving them too much choice. Unless your name is Samsung, you can’t get away with selling dozens of different phones simultaneously. Many have tried, and few have succeeded. Motorola, by the way, tried before and almost went out of business. So clearly Lenovo is ignoring history. In 2018, Lenovo doesn’t seem interested in changing. 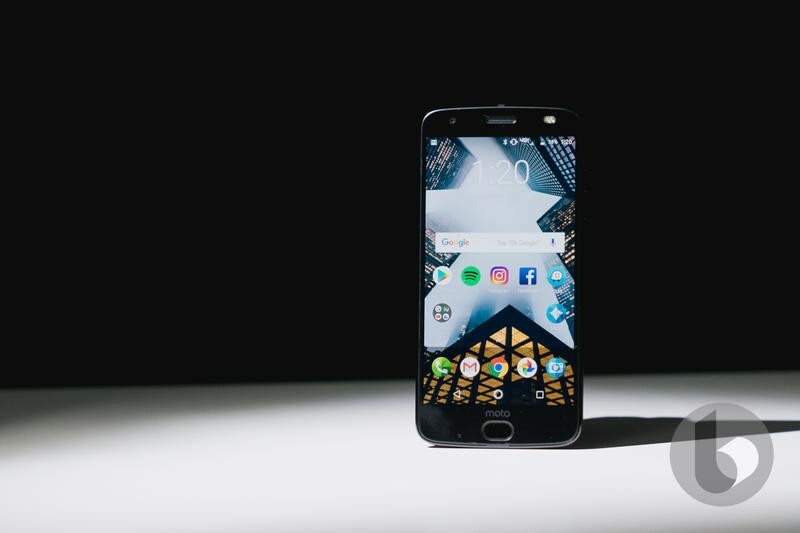 The Moto G6 and Moto E5 families launched in April with three models… each. One announcement, six phones. 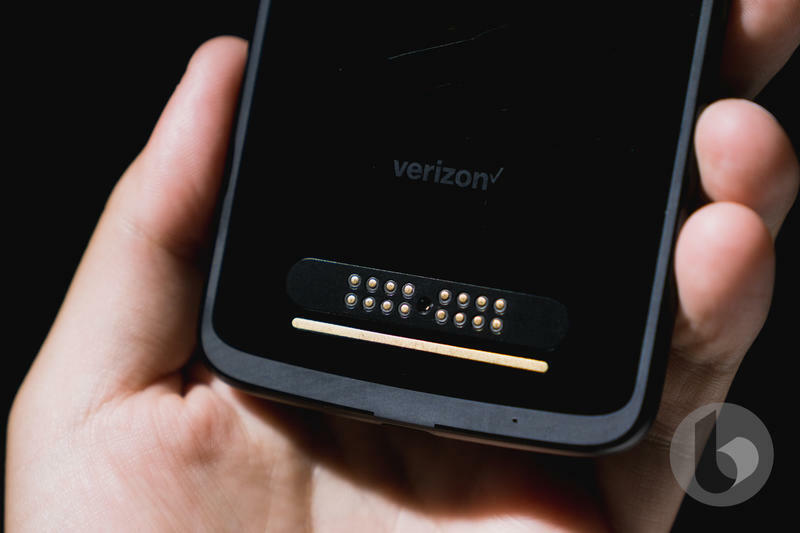 Somehow Motorola is supposed to clearly delineate differences between them for everyday people to understand. 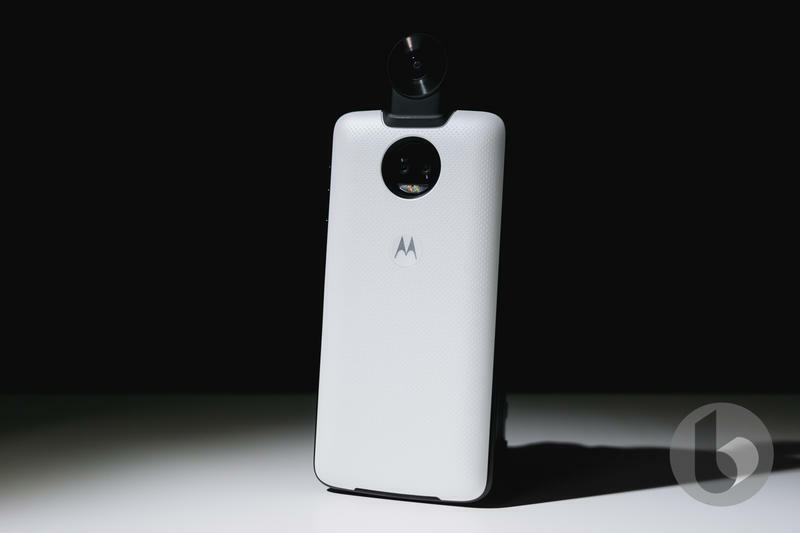 During the Google-owned days, Motorola perfectly positioned itself with the mid-range Moto G and the entry-level Moto E while the flagship Moto X led the group. Even the experts are confused. 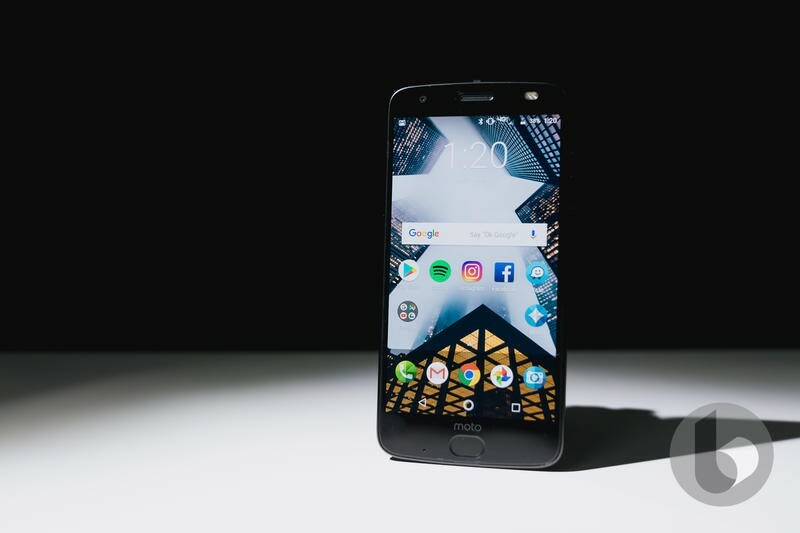 I’m immersed in technology personally and professionally, and there’s no easy way for me to describe how the Moto G6, Moto G6 Play, Moto G6 Plus, Moto E5, Moto E5 Play, and Moto E5 Plus are unique. Forget about specs, it’s tough just understanding the varying types of glass used on some of them. Where the ball has really been dropped is software updates. Lenovo has neglected to issue software updates in a timely manner if at all. Not only is Lenovo slow but sometimes it skips security patch levels or doesn’t issue upgrades at all. 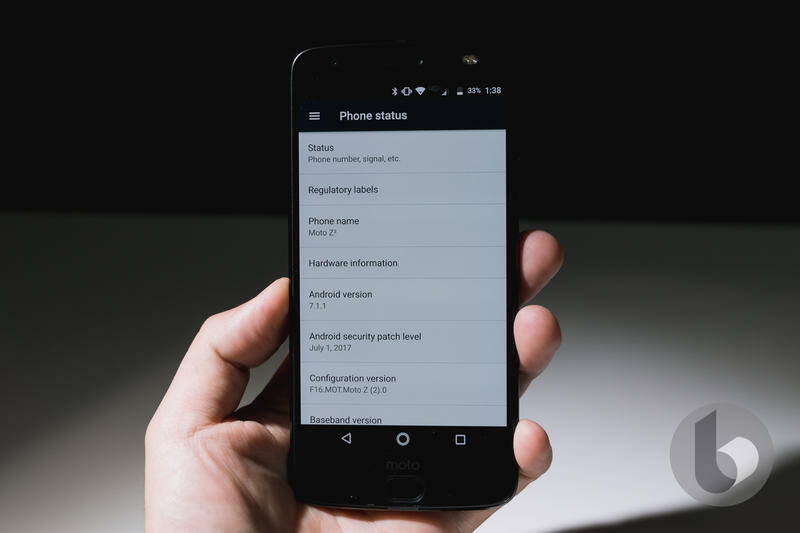 If you have Moto G or Moto E, you may never get a software update. 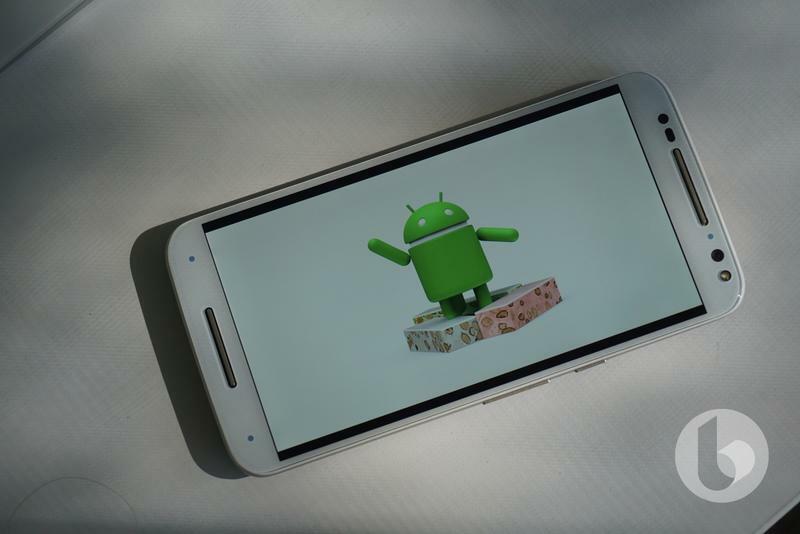 Meanwhile, Google pushed software updates to Moto devices soon after its own Nexus devices. The public came to appreciate that about Motorola until Lenovo took away those resources. 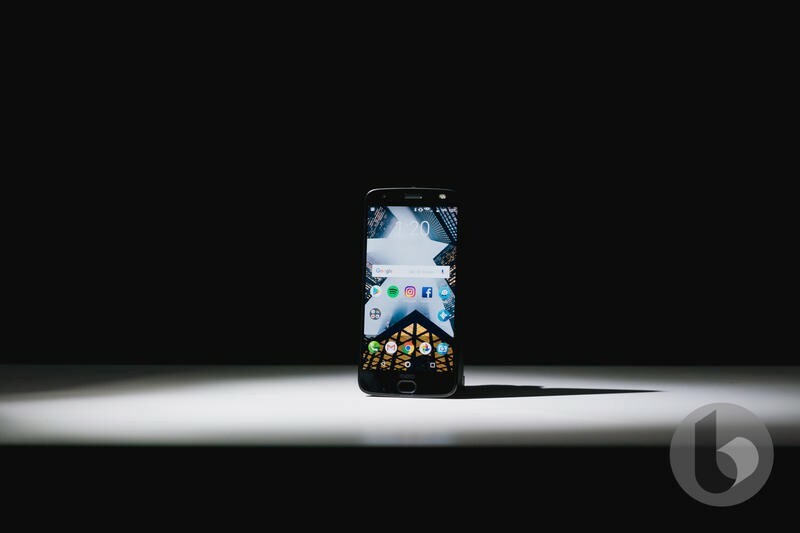 Samsung, HTC, and others have dramatically increased the speed at which they deliver software updates. 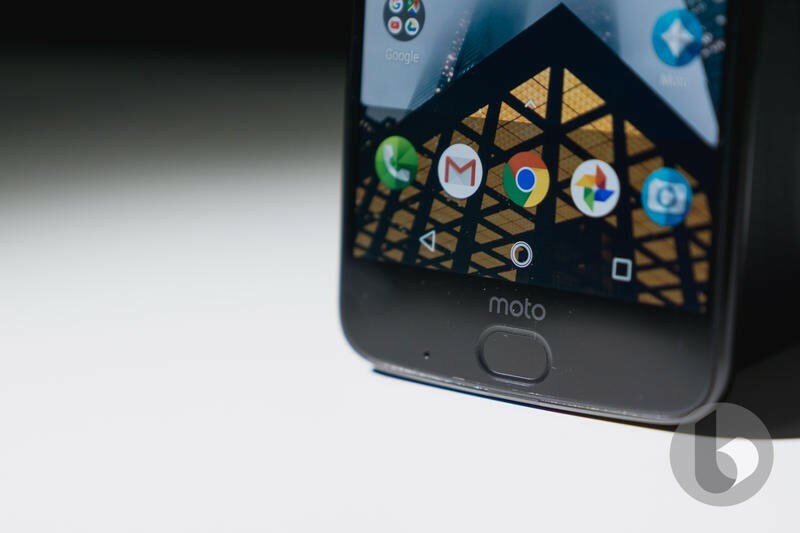 There’s no excuse for Lenovo and Motorola to still come up short here. It’s not like Moto devices ship with a heavy software overlay. The experience is close to stock Android, and many of the changes are only through apps and built-in services. Lenovo, however, believes it should invest in creating more phones rather than managing existing ones. Using the word “doomed” to describe Motorola’s situation seems a bit much. Lenovo has quite a few revenue streams that are healthy, so it can pour money into the mobile division with little harm. But that doesn’t mean Motorola is in a good spot. Not a single product released under Lenovo’s direction has achieved global success. 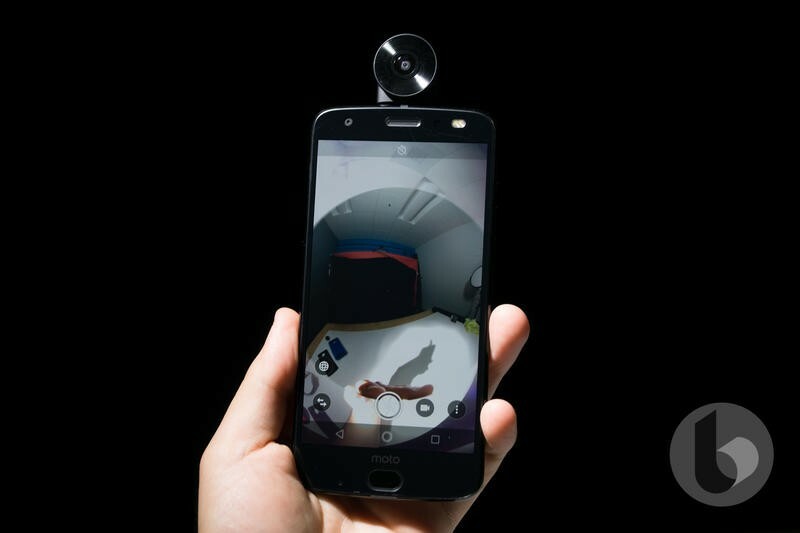 The Moto Z was inferior to other flagships, and Moto Mods remain an overpriced novelty. 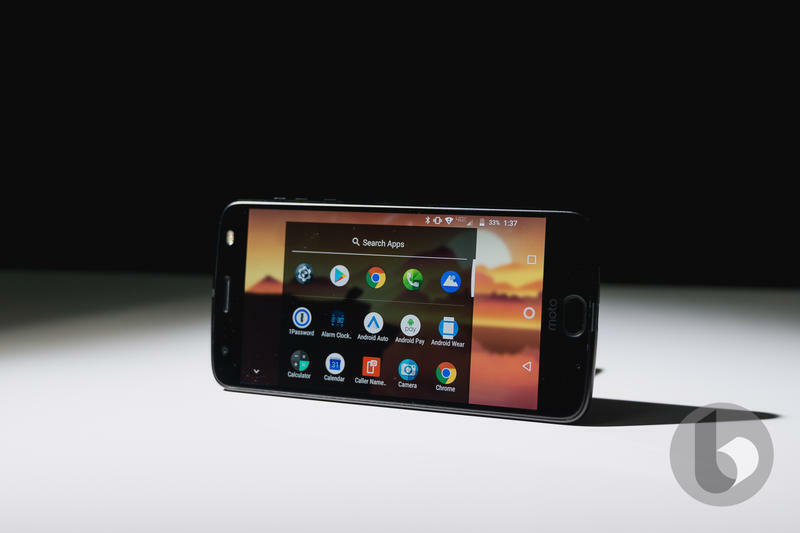 The Moto G and Moto E series are left outdated almost immediately. 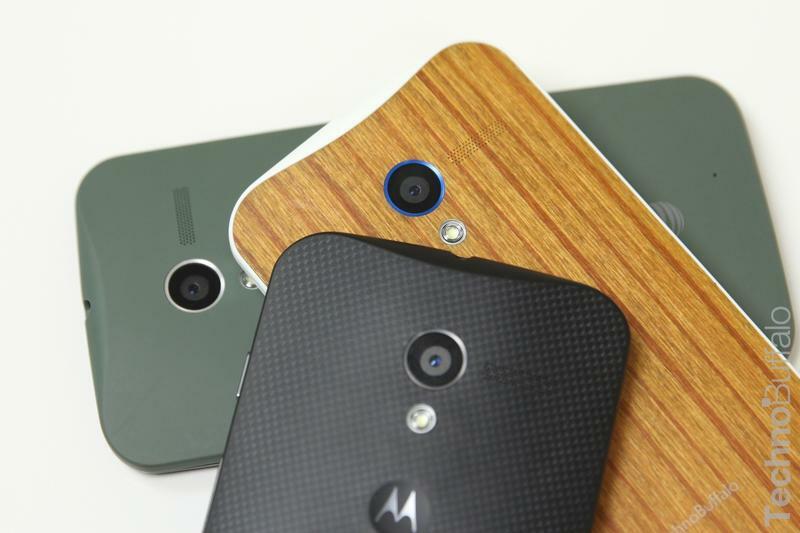 And the Moto X is sitting awkwardly between high-end and mid-range despite once being a well-respected flagship. 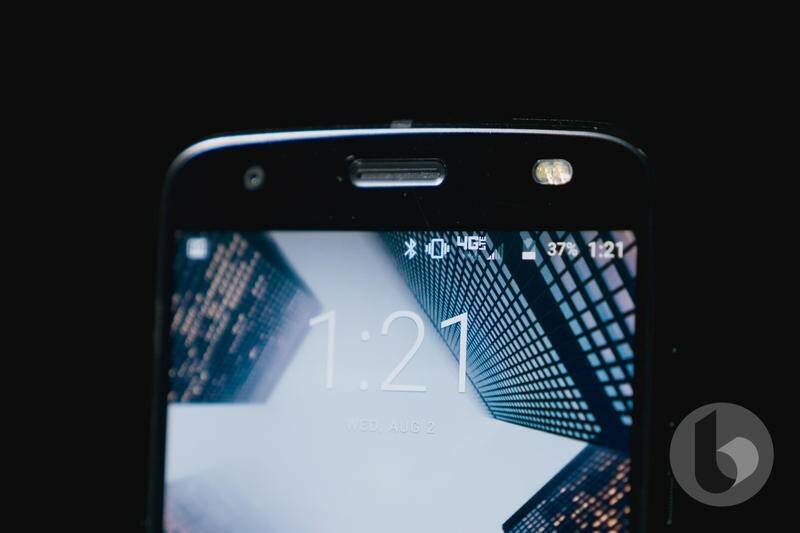 What does Motorola represent to the mobile industry? The answer is unknown. 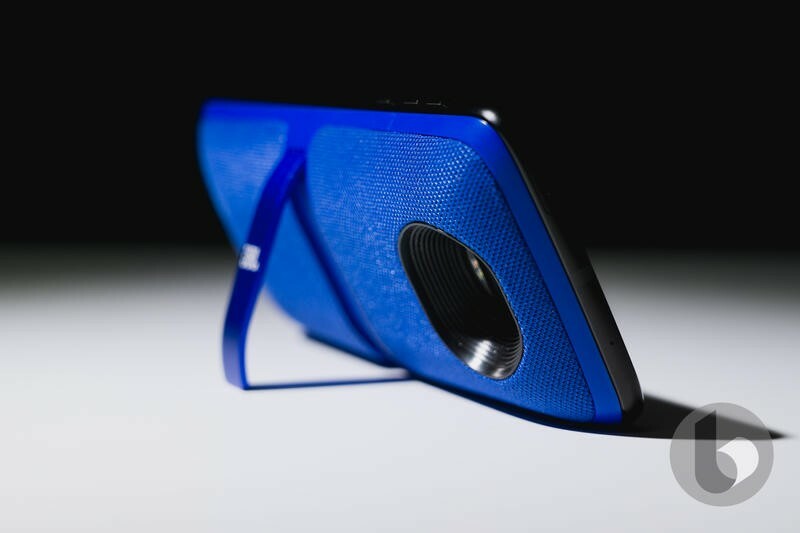 Motorola is hurting, and Lenovo is to blame. The parent company pressured a legendary brand to focus on volume more than anything else. 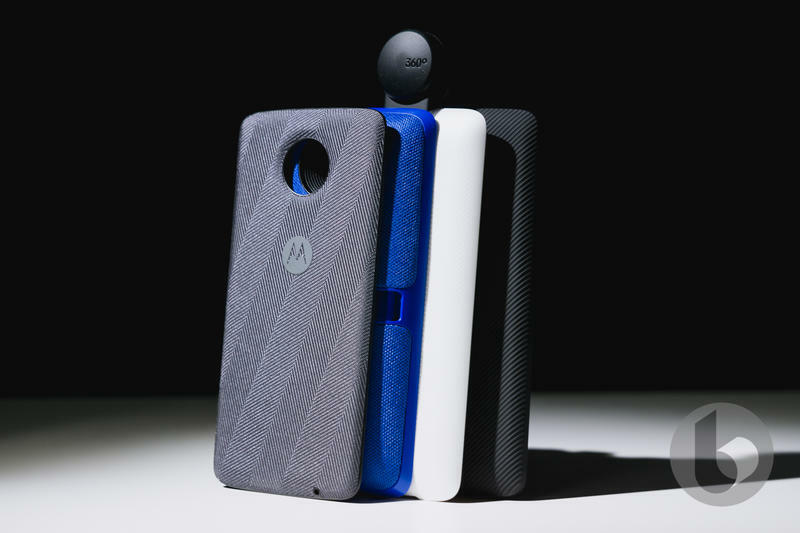 While that may help distribution, it’s hurt the perception people have of Motorola around the world. We’ve all moved on from the ‘Hello Moto’ heyday. 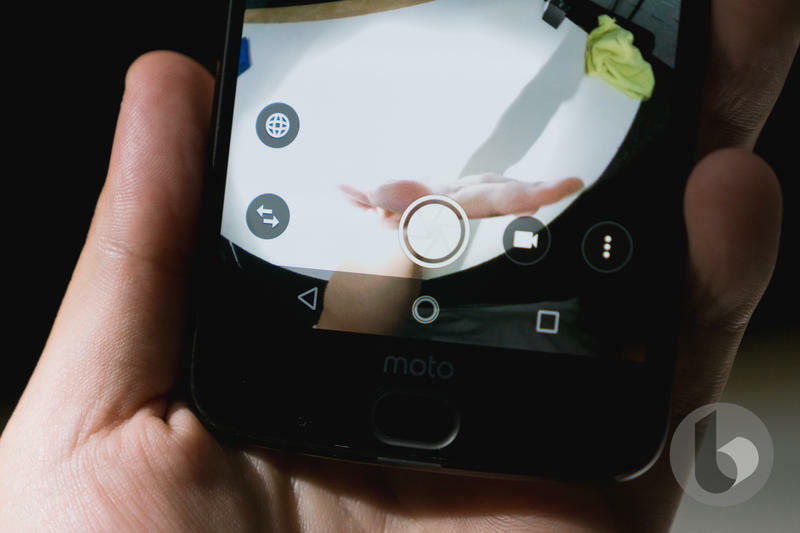 Lenovo will solve nothing by pushing Motorola to make more phones. Next, it needs to make better phones.